What's your biggest challenge? Living with three kids, one of many lessons learned along the way is whenever I fail to challenge my kids to expand their horizons, it's best to prepare for my patience to be challenged. For the sake of my sanity, I keep the challenges ready and waiting. Little do my little lovelies know, a thrilling adventure in Beijing, China awaits. Most exciting is the fact that we will be wearing our pajamas and leaving our passports stashed away! 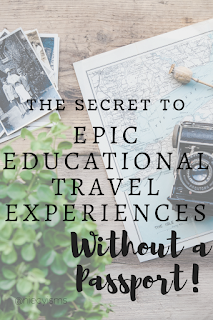 Before this becomes an international incident, let's reveal how you can find the secret to our epic, educational travel experience, without a passport! Thank you to the promotional team from Finders Seekers for the courtesy of providing a media review subscription box for editorial content purposes. 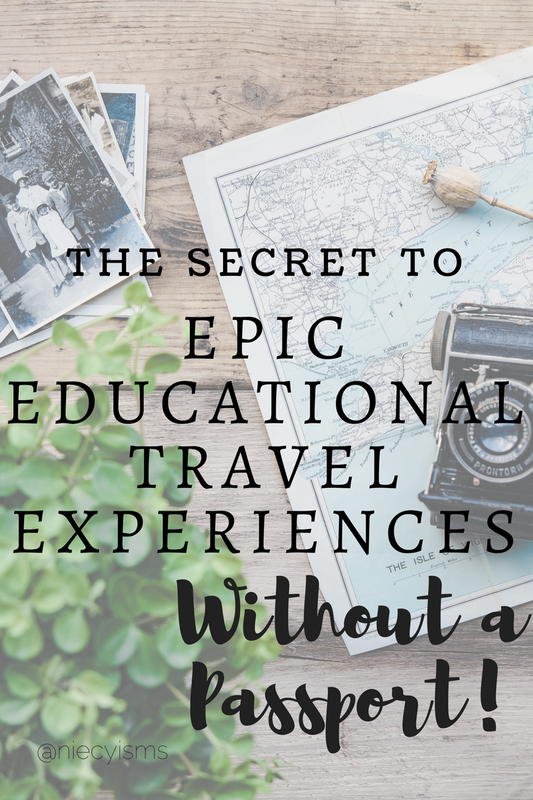 Find the Secret to Epic Educational Travel Experiences- Without a Passport! "The Society of Seekers has been contacted by an ailing Chinese master who has requested our services to help preserve an ancient language, used exclusively by women in southern China. Nüshu, as it is called, was developed hundreds of years ago in secrecy to combat the traditional Chinese culture that forbid girls from obtaining a formal education." Deciding on exciting activities that appeals to that incessant desire to connect to a device combined with informative, educational content lead me to our first special mission with Finders Seekers. Our challenge arrived promptly- "A Thrilling Adventure Delivered To Your Door". Finders Seekers meticulously curates internationally-themed subscription "Finds" to curious "Seekers" each month. We were more than anxious to embark upon a global quest at the request of a mysterious Chinese master seeking our assistance with thrilling puzzles and ancient mysteries. Considered to be a mash-up of escape room clues with a National Treasure twist, each ‘Find’ explores a new city for seekers to reveal clues, solve codes, while exploring (and learning about) local history and sites of interest. Wanderlust runs rampant in our home, with a healthy serving of poop emojis to life's relentless responsibilities for mandating school and work as priorities. 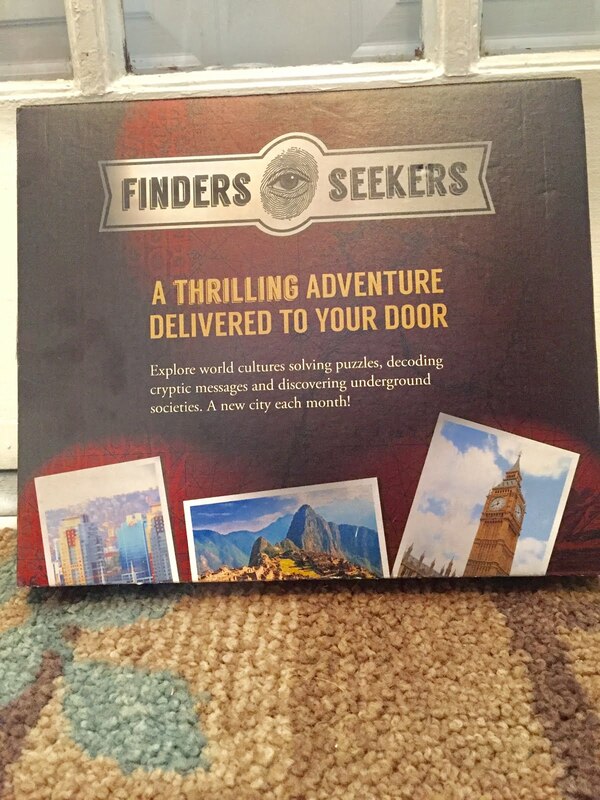 Curated for anyone intrigued by mysteries around the world, Finders Seekers serves as ideal activities for family fun, homeschool curriculum, game night, creative gift idea, and brings something unique to the table for date night fun. Let's give credit where credit is due. Talented creatives responsible for the Finders Seekers phenomenon are prepared to give you a test of your abilities. Winning does not come easy for Seekers, as proven by the supportive Facebook group community offering tips, hints, and the occasional spoiler (oops!) to frazzled Seekers. Affordable and engaging, Finders Seekers is an entertaining way to encourage learning with interaction where players work with one another, rather than against one another. Join the Seekers to Find the secret to epic educational travel experiences- without a passport with Finders Seekers!